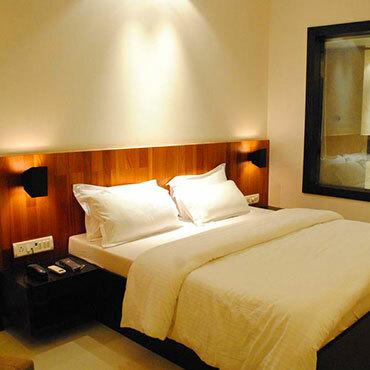 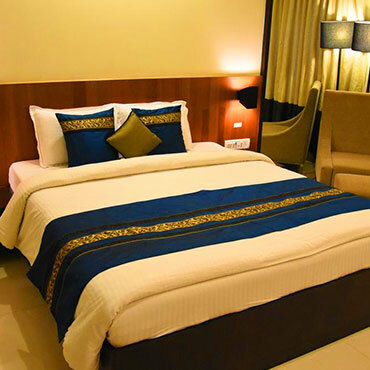 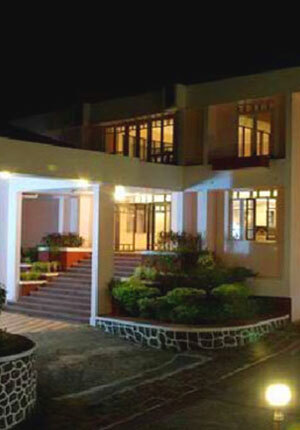 The nearest hotel to the Ganpatipule Bus Stand (1 km), Hotel Landmark offers its guests with internet access. 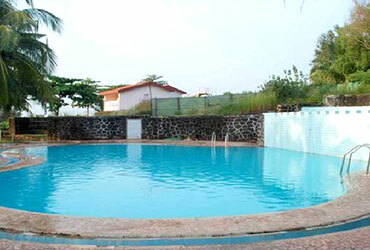 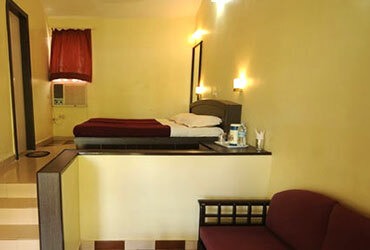 This hotel in Ganpatipule is situated close to Ganpatipule Temple (1 km). 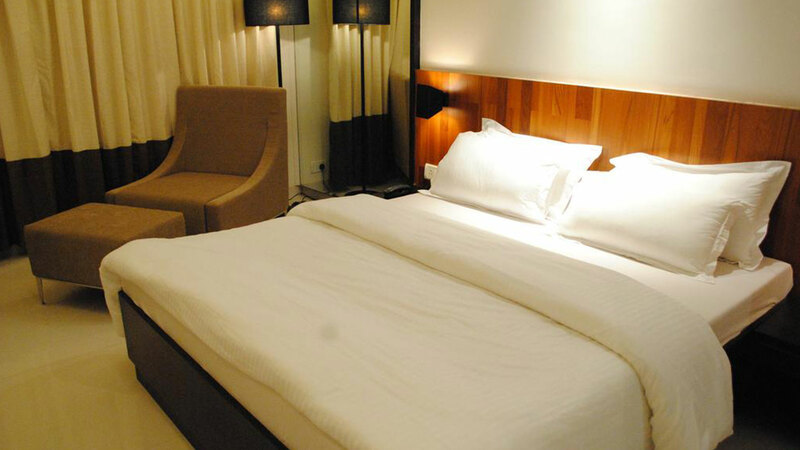 Guest can choose accommodation from 32 spacious and well-kept rooms. 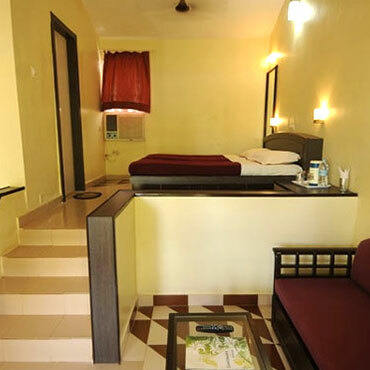 Hotel Landmark in Ganpatipule is 26.6 km from Ratnagiri Airport, 31.5 km from Bhoke Railway Station and 1.0 km from Ganpatipule Bus Stand. 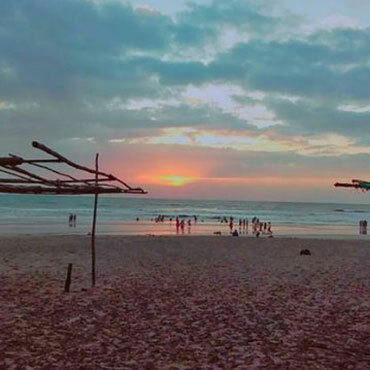 At a distance of 1 km from Ganpati Pule Bus Stand, Ganpatipule Beach is a spectacular paradise along the Konkan coast in Maharashtra. 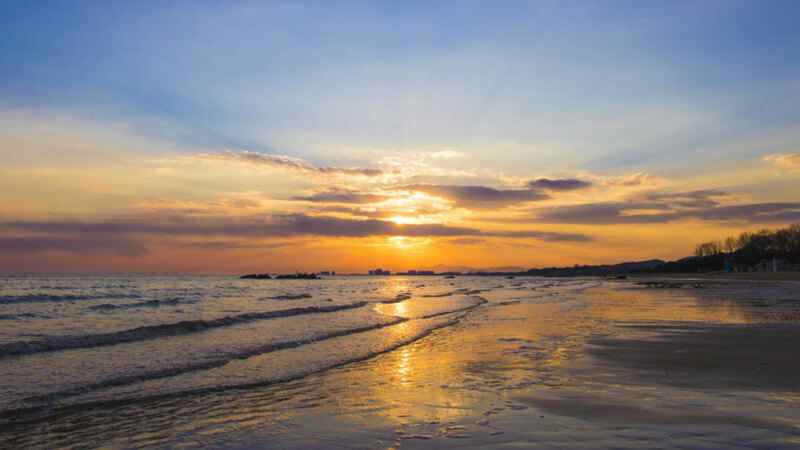 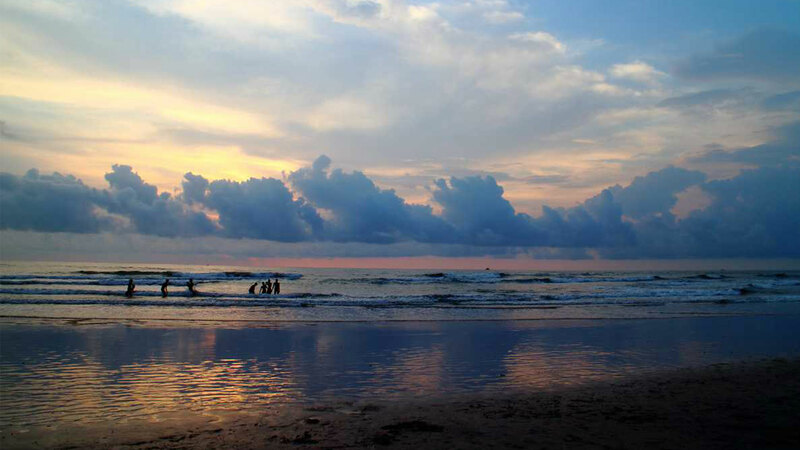 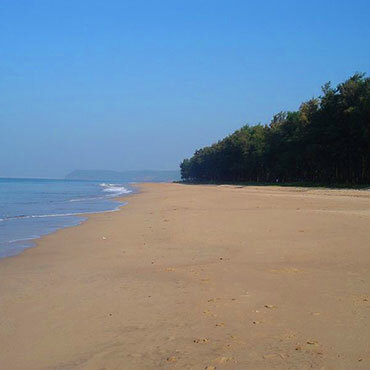 It is one of the top places to visit in Ganpatipule and also one of the popular beaches in Maharashtra. 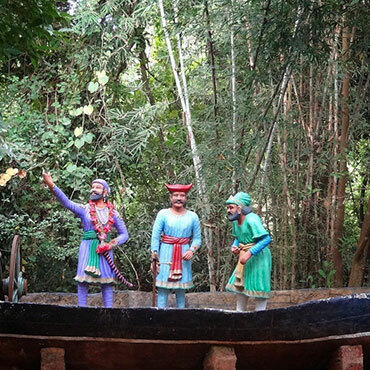 At a distance of 600 m from Ganpatipule Bus Stand and 1 km from Ganpatipule Beach, Prachin Kokan is an open air museum situated in Ganpatipule. 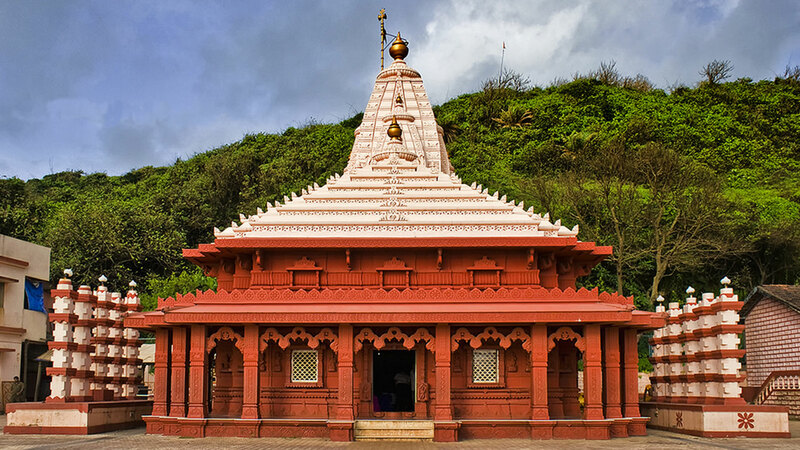 It is one of the top places to visit in Ganpatipule.